The social media artists you love. Your music festival, your experience. Reserve tickets now before we announce 2016 artists. Check out our 2015 Lineup! The early gets the . Three cities. 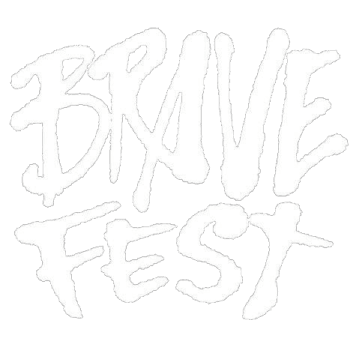 Pick your fave and BUY your tickets – you’ll be the first to know who’s playing Brave Fest, and you’ll earn some swell perks.